Undefeated Rey “El Maestro” Ojeda ( 11-0, 6 KO’s ) captured the vacant lightweight WBA Fedecaribe title by defeating via TKO at 0:01 of the fourth, Fernando Torres ( 18-4-1, 10 KO’s ). The referee stops the fight due to a cut on Torres right eye by a punch but instant replay shows it was from a headbutt. Torres camp will protest the decision. 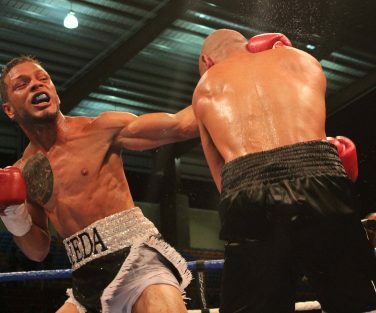 Co featuring the event, Miguel “el Gallo” Marrero ( 7-0-2, 4 KO ) and Christopher Rivera ( 5-12-1, 4 KO ) ended in a draw. Judges scorecards 58-56 Marrero, 58-56 Rivera and 57-57. 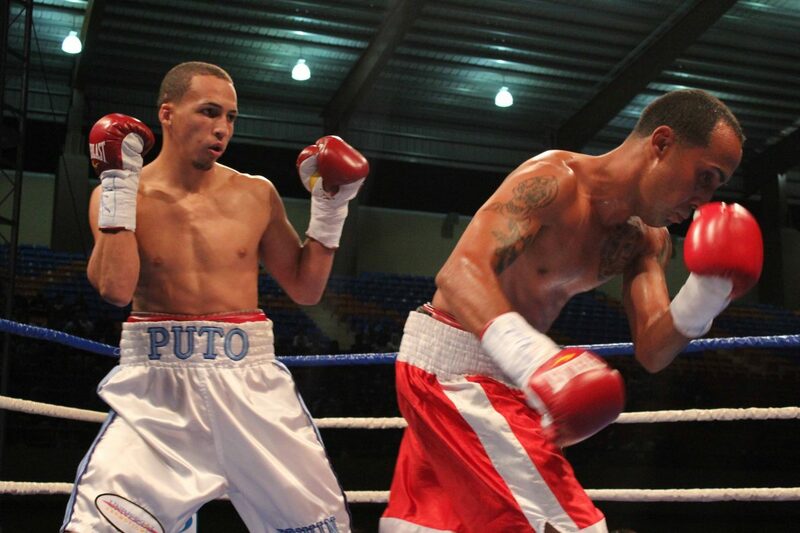 In 4 rounds bouts, Edwin “Puto” Rodríguez ( 4-0, 4 KO ) defeated Jean Carlos Molina ( 0-3 ) in the first round at 2:35. Pedro Ortiz ( 2-1-1, 1 KO ) defeated by unanimous decision Julio ‘Tun Tun’ Irizarry ( 3-3-1, 1 KO ), all judges scored 40-35, Irizarry went down in the first. 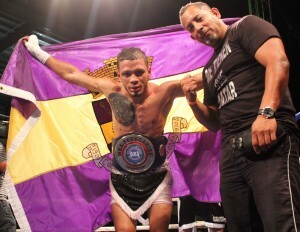 Daniel Rosario ( 4-0, 3 KO ) defeated Luis Albizu ( 0-1 ) by KO in the first round at 2:13. Reggie Santiago ( 3-1, 3 KO ) defeated Joseph Santos ( 0-6 ) by KO in the first round at 1:52. 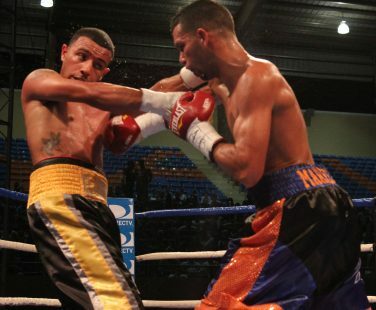 Jonathan “John John” Kuilan ( 4-0-1, 3 KO ) and Héctor González ( 1-2-1, 1 KO ) ended in a majority draw ( 38-38, 38-38 and 39-37 for Kuilan ) and Alberto Mercado ( 6-0, 1 KO ) defeated via unanimous Bryan Montalvo ( 0-6 ), all three judges scored 40-35.